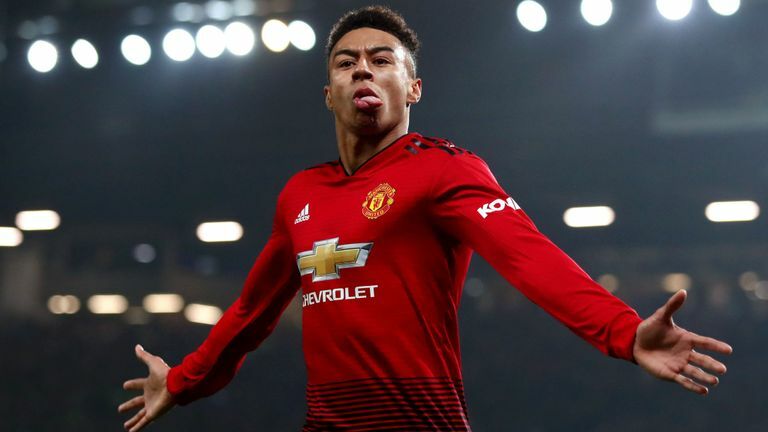 United dropped eight points adrift of the final Champions League spot with a 2-2 draw with Arsenal on Tuesday, after failing to beat Southampton at St Mary's last weekend. 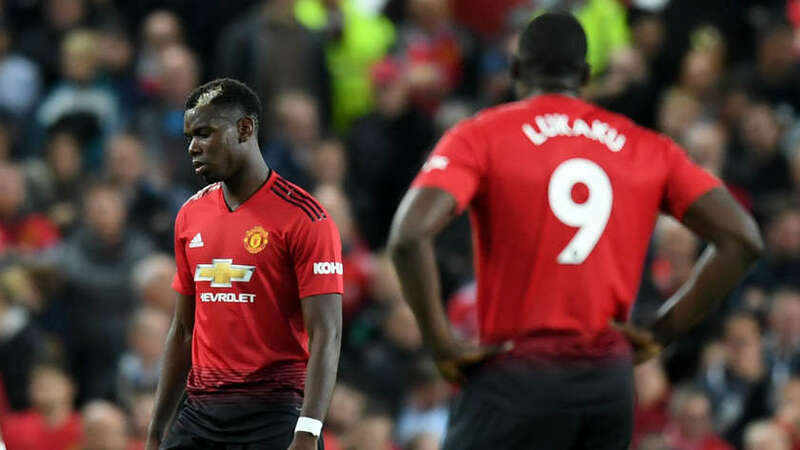 Paul Pogba was benched for the visit of the Gunners, and as well as giving his thoughts on how United can get the best out of the Frenchman, he gives his thoughts on Chelsea's recent struggles as well as Wales' Euro 2020 qualifying draw, and the latest at Salford. The top four at the moment looks a long way away, but there's a long way to go in the season and that's the plus. They've got to start winning if they have any ambitions of finishing in the top four and they are stuttering at the moment results-wise. It would be good to beat Fulham at home because we've seen that in the bigger games, okay we got beat by Tottenham, who played pretty well, and against City too, but at Chelsea we played really well, so we are going to be up for the big games. It's just these sides outside the top six where we've stuttered. It is not going to be easy against Fulham because Claudio Ranieri's just taken over there, but they are bottom and if you have any top four aspirations you've got to win these games. I really enjoyed the Arsenal game. I've been to a lot of games this year that I've not really enjoyed, the last one being Young Boys which was poor. I am not saying there were massive bits of quality from United but they worked hard, fought for each other and twice came back from a goal down. There's a lot of positives, Diogo Dalot making his first Premier League appearance at Old Trafford, Eric Bailly playing seeing as it was his first appearance for a long time - and he kept Aubameyang quiet. They've got to follow it up in games they have really struggled with in the last few weeks like Palace at home, plus Newcastle if we're going back further, they ended up winning but struggled - and Wolves at home too. So Fulham on Saturday is not a forgone conclusion, but I think they can take a lot of positives after the game in midweek. Lukaku scored at Southampton, and usually when a centre-forward scores they want to play next game so I was a bit surprised he was on the bench. Jose went with the speed of Anthony Martial, Jesse Lingard and Marcus Rashford, which you can understand as well. Pogba just didn't play well at Southampton so I can understand that one. He could come back in quite easily and make an impact on Saturday. He needs to really because he's taking a lot of criticism, which I think comes because of what he is capable of. Especially as a midfielder at United, you need to be consistently good and he has just shown glimpses really. We all know what he's capable of because we've seen it, he just has to do it regularly. 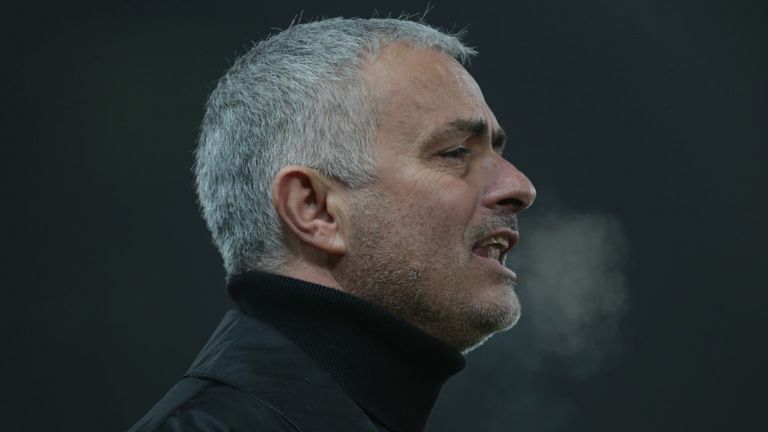 It does help with the players around you, of course, but Jose has tried him in different positions, in that deeper role, just off the front and off the left. For me, he's better a little bit further up in an attacking midfield role with a three in midfield, but you need the players around him also. It's down to Paul - every United fan was excited when we signed him because of what he is capable of and what he achieved at Juventus and with France, but he's just not done it on that consistent basis and you can see why Jose left him out. Can Chelsea upset Manchester City? 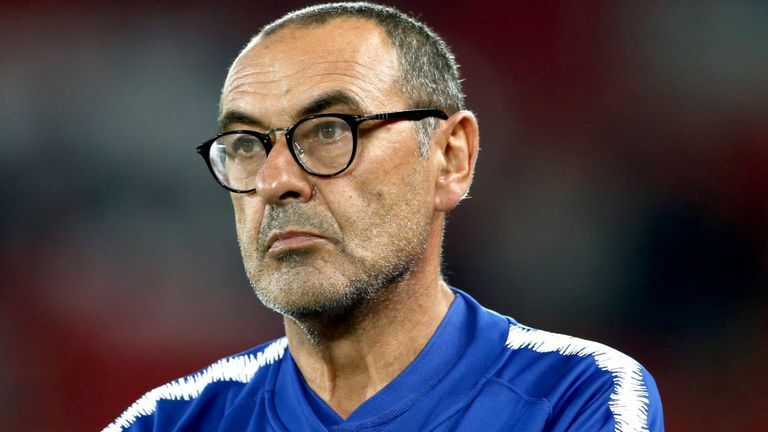 It's an interesting one, Chelsea have just started to get a bit of stick - possibly harshly - but this is a game all the players will be up for, without a shadow of a doubt. It's definitely a tough test for City, who were amazing in the first half against Watford, but in the end they were hanging on and could take a lesson from that. It's a brilliant fixture, exciting, over the years City at Stamford Bridge have been exciting games, last year was really good. It will be tough for City and at the moment you can't see them getting beat. City will be looking over their shoulders. For Liverpool, it's a case of staying close to them until they meet in January. Klopp and Liverpool against City, they have got one over them over the last few years, so that's the job for Liverpool, to stay on the shoulder before that game at the Etihad. It's exciting at the top, you don't want City running away with it - the biggest nightmare for United fans with those two - but you don't want it being over in February that's for sure. The unbeaten run goes on and there's confidence in the team, we look in a really good place at the moment and we need to be, going into that Christmas period when we've got Wrexham twice and Leyton Orient in January. I'm really happy with the way things are going, there were some really good goals last week and if we get through this week, we will be happy because we've then got the FA Trophy. 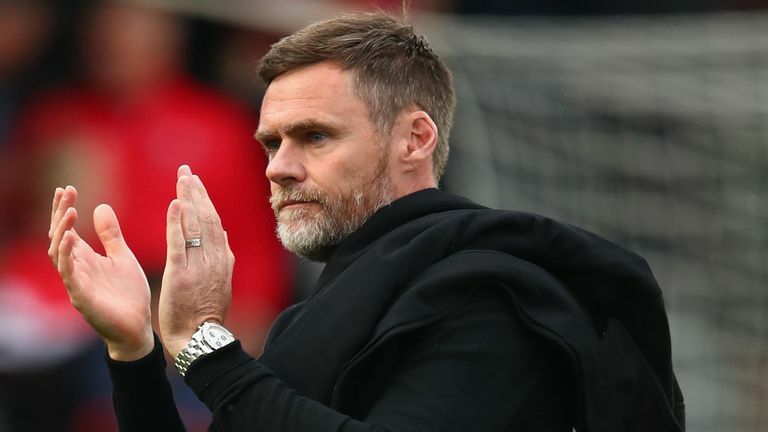 The manager has then got a chance to give players who have played all the games a rest and maybe chop and change for players who have not been involved. We just need to get through this weekend first. I said at the time it could have been easier, could have been harder. Croatia will be the favourites after what they've done over the last couple of years. Slovakia, on their day, are decent. Overall, I am pleased, if we play to what we are capable of then we have a good chance of going through. You can never take anything for granted though. We are excited to be playing and that March game will come around quickly. Harry has had an interesting career. 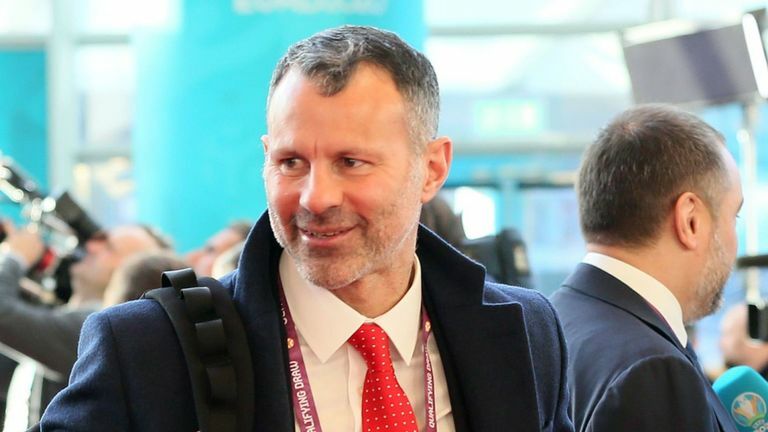 He shot into the limelight early on in his career, playing for Wales when he was 16, then went a bit quiet. He's at a big club in Liverpool and last year going away on loan to Hull really helped him get into a rhythm, growing up and getting stronger. He's done really well at Derby, they suit him and play really good football under Frank Lampard. He's got an amazing left foot. 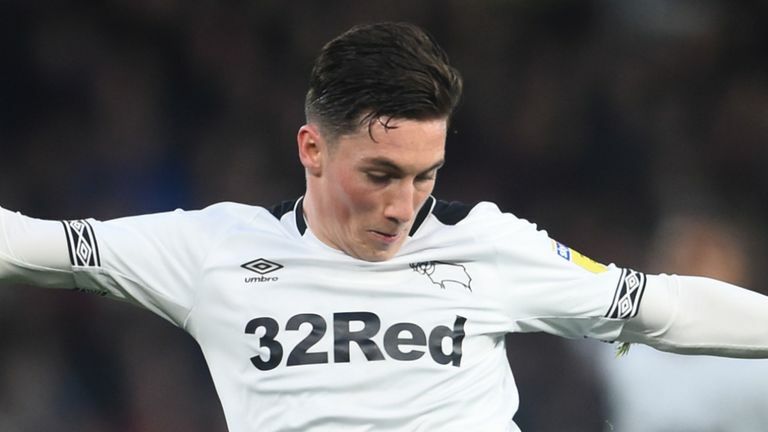 Wilson has scored eight times in 18 appearances for Derby this season. You've seen it with his free-kick goals, the one at Old Trafford stands out and for us against Ireland, which ended up being the winner. He's a really good lad as well, wants to improve and better himself so I am really pleased he is doing so well this year.